Stipends are paid on a weekly or bi-weekly basis. Students will receive a check and will be able to cash the check free of charge at the Union Bank & Trust branch location in the Nebraska Union. Students may also opt to send the check to their home bank for deposit into your bank account. For more information about the stipend amount, visit the research programs page and access the program summary for your area of interest. Room and board for the duration of the summer research program is covered at no expense to summer program scholars. Accommodations include a suites-style dorm room and 20-meal per week plan. Scholars will be matched with roommates from within the summer program. The University Suites is centrally located on campus. Pillow and standard sheet set is included. (We will be offering a Walmart/Target run the first night if you don't wish to bring a towel or blanket with you.) The Willa Cather Dining Complex will feature a market-place-style eatery with stone-baked pizza and pasta, made-to-order deli and soup bar, ethnic cuisine, omelet bar, traditional fare, American grill, and an extensive salad bar and bakery case filled with desserts. Nebraska is a dry campus and alcohol is not allowed in the residence halls or anywhere on campus. Nebraska is also a tobacco-free and smoke-free campus. To provide a healthy environment that promotes the wellness and safety of students, faculty, staff and visitors, NU and the University of Nebraska-Lincoln prohibit Smoking and the use of Tobacco Products in and on all University Property. Travel expenses to and from Lincoln, NE, are covered for summer program scholars. Mileage reimbursement is determined on a case-by-case basis for scholars who drive. In addition to round-trip airfare, the cost of checking one under-weight bag each way is covered for scholars who travel by air. Campus parking passes are available for students who drive. Bus passes for StarTran, the local bus system, are available at no cost to students with lab locations on East Campus. Otherwise the cost is $25. Most students choose to bring a laptop to campus, but it’s not required. Summer scholars have access to computer labs located throughout campus. Access to the campus wireless Internet is also provided for the duration of the program at no cost to summer scholars. Most campus buildings are wireless. Because faculty mentors select summer research scholars for their research projects, students can expect a highly engaging mentoring experience. Most students will have a faculty and graduate student mentor throughout the summer. Research projects are described in detail by each program and mentor, but all are designed with the goal of having a completed, high-quality, presentable project by the end of the summer experience. Past participants have presented summer research projects in poster and presentation sessions at national conferences, and some have even been published in peer-reviewed journals. Review research programs to access a list of this year's mentors and projects. 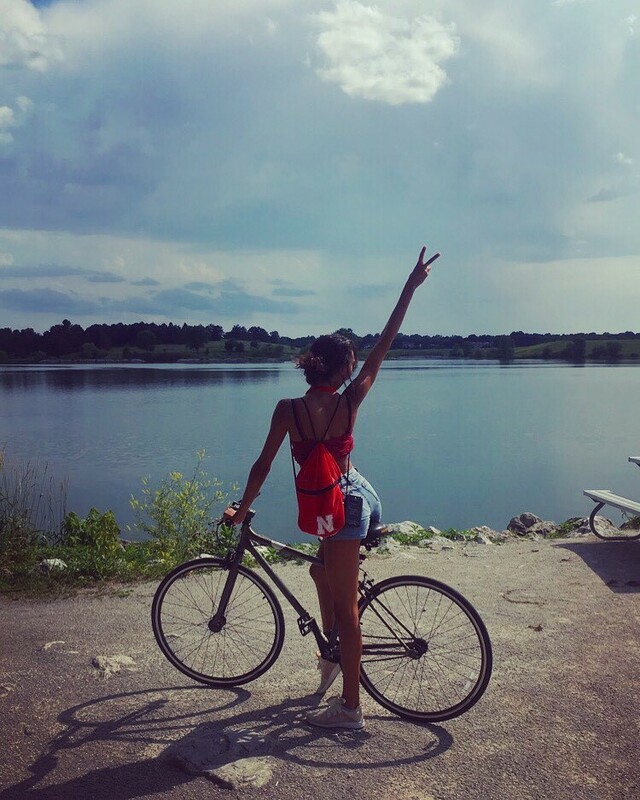 The summer is a short time to undertake a research project, but a long time to be away from family and friends. 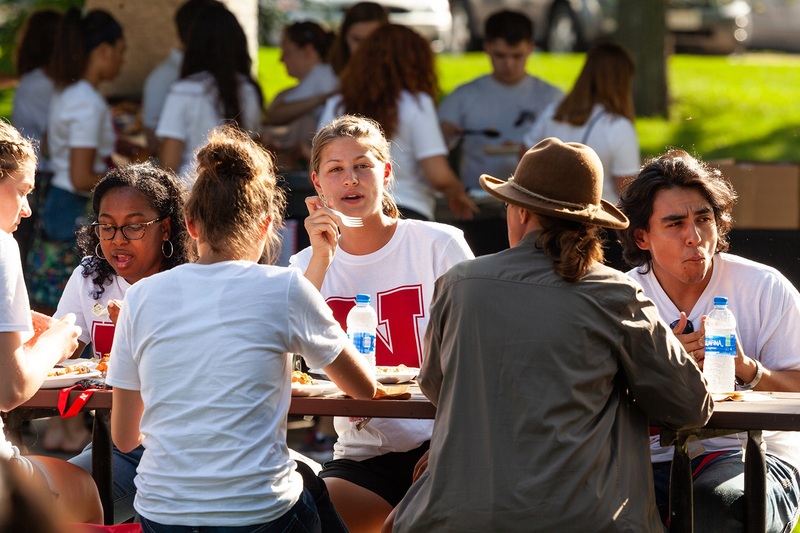 A unique feature of the Nebraska Summer Research Program is that we facilitate interaction among all of our visiting summer research students. This allows scholars to get to know students conducting research in other science, technology, engineering, and mathematics disciplines and provides more opportunities for you to develop friendships with students from across the country. In addition to discipline-specific symposia and seminars offered by the individual research programs, scholars have the opportunity to attend general academic and professional development workshops. 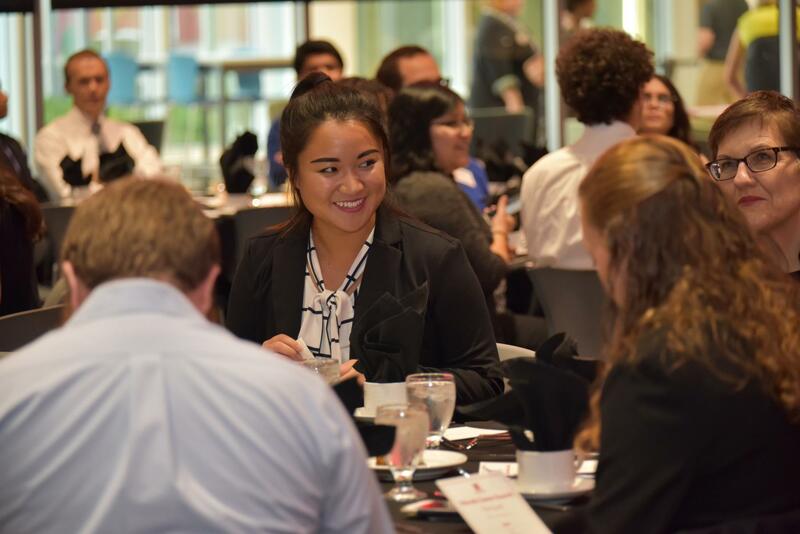 A concluding research symposium gives scholars the opportunity to showcase their research and prepare for professional conference presentations. Individual research programs also plan social activities, such as bowling league, ice cream socials, Saltdogs baseball games, and more. Access to the campus libraries is provided at no cost to summer scholars and most resources are accessible online. Access to interlibrary loan services and discipline-specific libraries such as the Math Library and Engineering Library are also provided.